You have a toddler AND you’re trying to homeschool. Yikes! You need serious help! I can hear your S.O.S. from here! 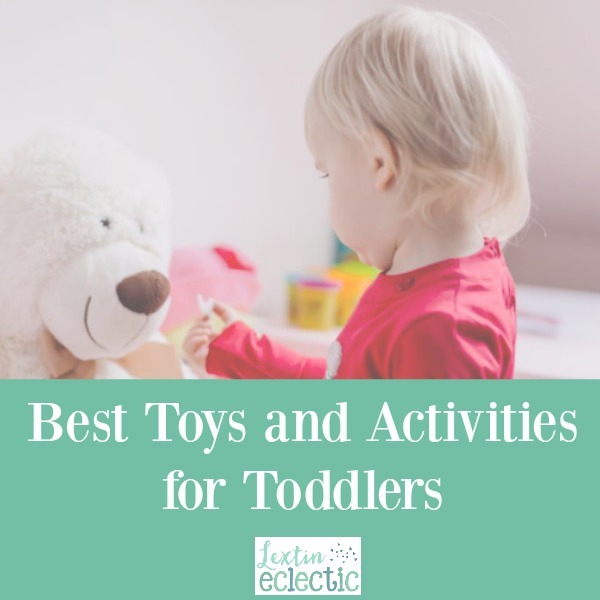 I’ve got some great ideas and fun activities for you to keep those little people busy during your school day.